RFID, kahit saan sa mundo. Encrypted data transmission and encrypted data storage methods (AES 128/256 bytes, 3NG, NG, LEGIC encryption) are specified for each application. materyales packaging: PVC / PET / ABS / PC / PETG / Papel, etc. 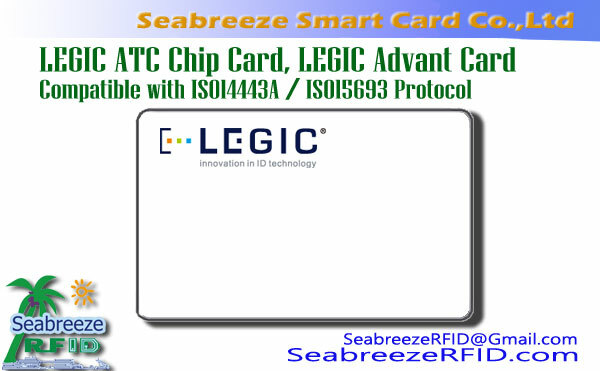 The LEGIC advant chip family offers a wide range of contactless logic encryption chips in compliance with the non-contact ISO14443 A and ISO 15693 application standards. All types of chips have powerful security application management capabilities. From basic single applications to comprehensive "One Card Solutions", there are a variety of memory sizes and ISO standards to choose from. All chips use a common application interface. LEGIC's unique Master Token System Control TM is used in the chip to facilitate multi-card, secure system control and data control. Sets system security & key management based on physical tokens (LEGIC Master Token System Control). A secure physical token prevents non-secure passwords and translates directly into system controls for system users. 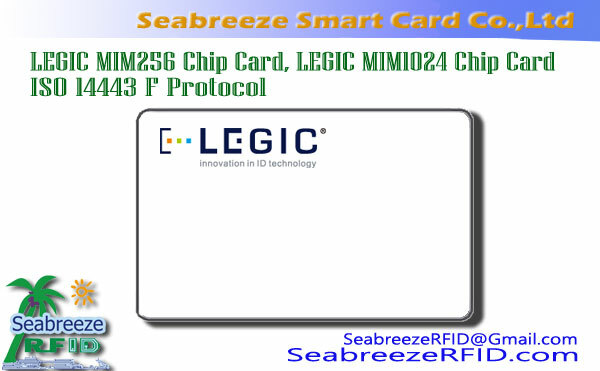 A unique chip ID (UID) is built into all LEGIC chips, and the LEGIC SafeID feature (authentication UID) is used to enhance confidence. The hardware is certified by EAL4+CC (ATC4096). Generic API: Provides a common API for all LEGIC advant cards for easy, timely and efficient design. 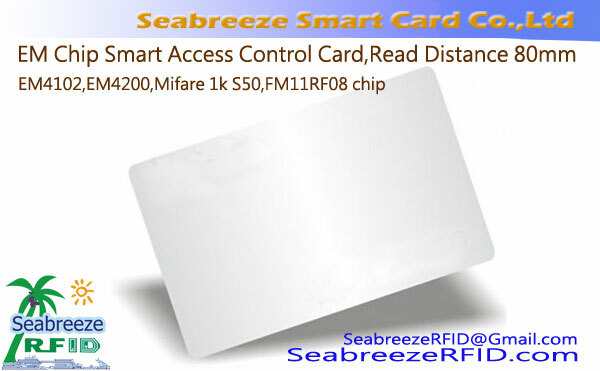 One Card Solusyon, school management, bus stored value card, highway toll, paradahan, community management. 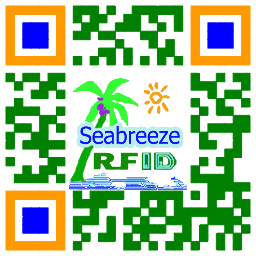 NFC applications complying with the 15693 protocol for mobile products, public transportation tickets, pagkokontrolado, pagkakakilanlan, biometrics, pagdalo, electronic payment, print management and electronic ticketing, etc. imprenta: Offset Printing, Silkscreen Printing, Thermal printing, Ink-jet printing, Digital printing. Katangian ng seguridad: Watermark, Laser ablation, Hologram/OVD, UV ink, Optical Variable ink, Hidden barcode/Barcode mask, Graded Rainbow, Micro-text. 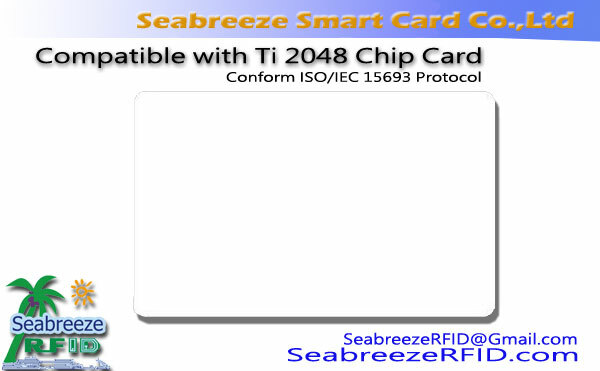 mga iba: Chip data initialization/Encryption, Personalized magnetic stripe programed, Signature panel, barcode, serial number, Embossing, DOD code, NBS convex code, Die-cut.